The search for Illinois State University’s vice president for the Division of Finance and Planning has been narrowed to three candidates. The public and campus community are invited to open forums with the candidates. The open forums will be held February 27-March 1 in the Bone Student Center. Stephens most recently served as the associate vice chancellor of finance for the University of North Texas System in Dallas, serving three universities and more than 42,000 students. He helped oversee a major administrative restructuring of the system and held senior leadership responsibility for accounting, financial reporting, student financial services, accounts payable, payroll, asset accounting, external audit, tax, and accounting systems. 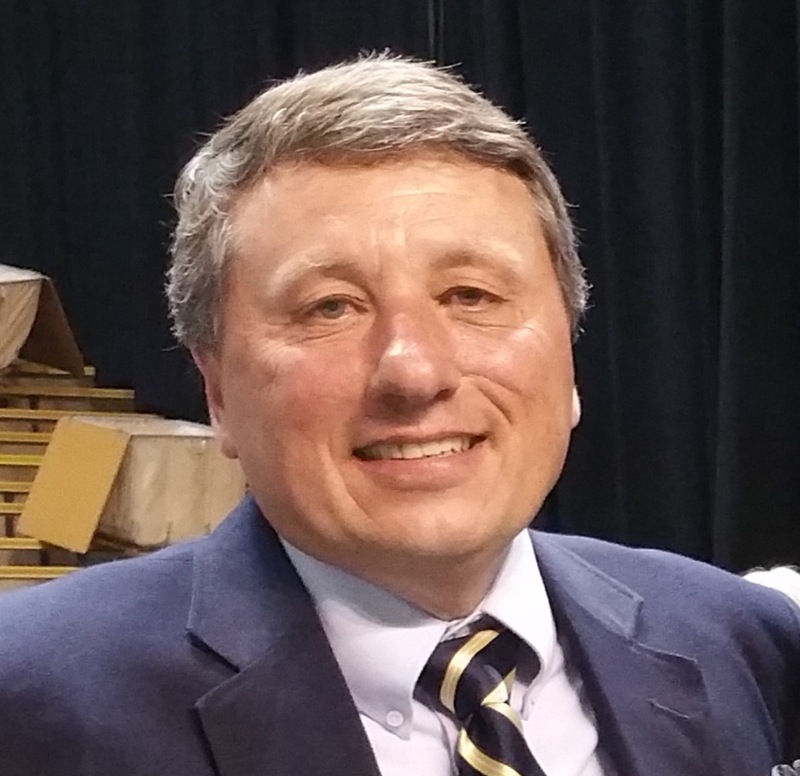 Prior to working in Texas, Stephens held senior financial leadership roles with the University of Idaho and Jacksonville University in Florida, serving as university controller and treasurer at both institutions. He also served as chief financial officer at Central Michigan University (global campus division) in Mount Pleasant. Prior to working in higher education, he spent 15 years in audit, accounting, and financial leadership roles for several private corporations. Stephens earned an MBA in finance from the University of North Florida. 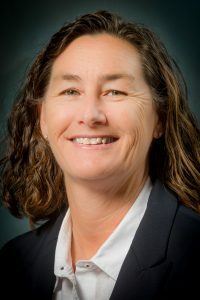 Larochelle recently served as interim vice president for administration and finance and as the chief financial officer for San Jose State University in California. She provided leadership for administrative and financial strategic planning and direct supervision of financial and business functions, including facilities development and operations, human resources, information technology, university police and parking, retail and dining services, and the university Title IX Program. She also served as an associate vice president of finance and university budget director for San Jose State, and was active in shared governance at the university. Prior to her work at San Jose, Larochelle was in finance administration at the University of California at Riverside and at the Metropolitan Transportation Authority in Los Angeles. Larochelle earned an MBA from California State Polytechnic Institute. Gates recently served as the chief financial officer and vice president for business affairs for Columbia College in Chicago. She was responsible for strategic oversight of finance, administration, and operations working with finance, budget and planning,student financial services, information technology, human resources, facilities, capital projects, space and campus planning, real estate, and procurement. 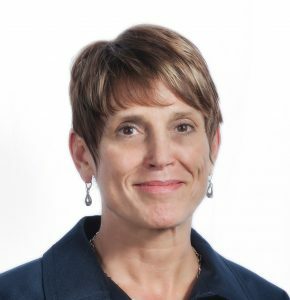 Prior to her work at Columbia College, Gates held the role of senior associate vice president for financial affairs at Emerson College in Boston. She also held positions as the director of budget and planning for New York University in Abu Dhabi, United Arab Emirates, and director of university budget operations at Northern Arizona University in Flagstaff, Arizona. She also worked in the state of Oregon, as the finance director for the city of Roseburg, and in the College of Arts & Sciences, university budget office and School of Law at the University of Oregon. Gates earned an MBA from Arizona State University.